President of India, on Tuesday, appointed four more women Judges to Madras High Court, increasing the number of women Judges in the Court to eleven. 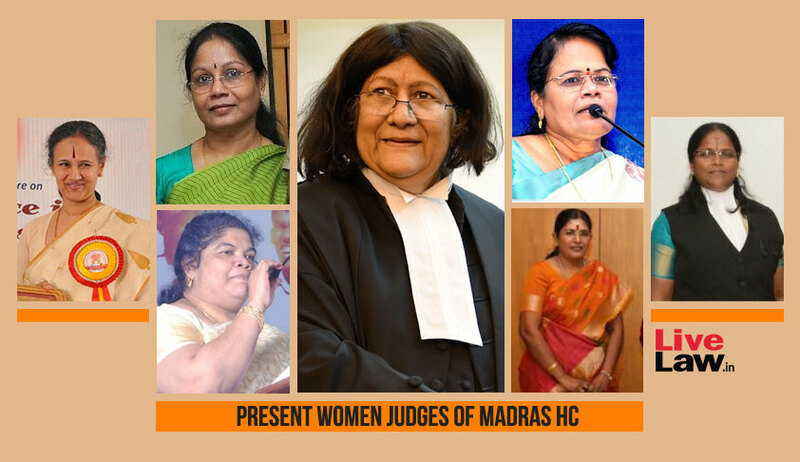 This is probably the first time in the 125 years history of Madras High Court that eleven women Judges are going to adorn the Court at the same time. Also this might also be the first time that four women Judges will be sworn in at the same time. As per the notifications, Ms. S. Ramathilagam, Ms. R. Tharani, Ms. R. Hemalatha and T.Krishnavalli have been appointed as Additional Judges of the Court. Currently, the High Court has seven women Judges, including Chief Justice Indira Banerjee. The other women Judges at the Court are Dr. Justice S. Vimala, Justice Pushpa Sathyanarayana, Justice V.M. Velumani, Justice J. Nisha Banu, Justice Anita Sumanth and Justice V. Bhavani Subbaroyan. Shri.R. Pongiappan and P.Rajamanickam were also appointed as Additional Judges to Madras High Courtas per Today's notifications.